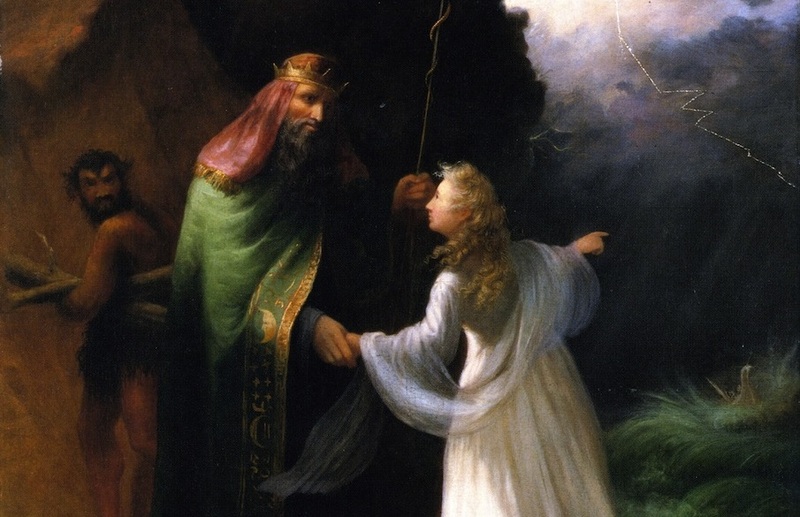 Detail from Scene from The Tempest, c. 1850, oil on canvas American painter William Trost Richards (1833–1905). Cather’s opinion of Howells (and, more significantly, of realism) softened considerably as she got older. She was delighted to be a guest at his 75th birthday gala in New York in 1912, and she received the 1930 William Dean Howells Medal, awarded only once every five years, for her novel Death Comes for the Archbishop. And the capstone irony is that, in 1932, when she was fifty-eight, each of the last three short stories Cather published during her lifetime appeared in the Ladies’ Home Journal. Howells devoted an entire month’s installment from the magazine series to recalling his youthful “passion” for Shakespeare. In the 1840s, as a small boy browsing in his parents’ library, Howells was entranced by the volume of Shakespeare “in green cloth and cruelly fine print, which overawed me in like manner with its wood-cuts.” Like so many other American boys and girls of the nineteenth century—indeed, like the undergraduate critic Willa Cather two generations later—Howells became obsessed with the plays, both in print and on the stage. 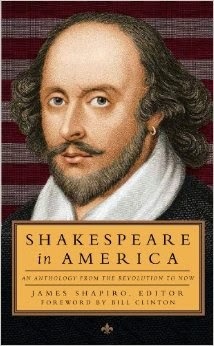 Presented below, the selection is preceded by a biographical note written by James Shapiro, editor of The Library of America’s just-published Shakespeare in America: An Anthology from the Revolution to Now. The establishment of our paper in the village where there had been none before, and its enlargement from four to eight pages, were events so filling that they left little room for any other excitement but that of getting acquainted with the young people of the village, and going to parties, and sleigh rides, and walks, and drives, and picnics, and dances, and all the other pleasures which that community seemed to indulge beyond any other we had known. . . . If you don't see the full selection below, click here (PDF) or click here (Google Docs) to read it—free!